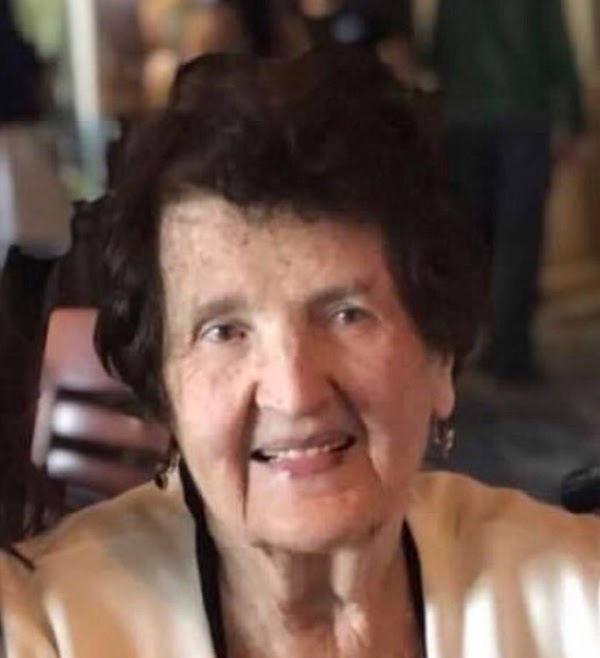 Mary E. Leonard of Abington, formerly of Dorchester passed away peacefully surrounded by her family on Sunday, November 11, 2018. Sister of the late John Carney. Beloved wife of the late Patrick Leonard. Devoted mother of Sean Leonard and his wife Christine of Woburn, Julie Dwyer and her husband Mark of Abington, Mary Golden and her husband Wayne of Abington and Anne McDonough and her husband John of Dorchester. Cherished grandmother of Katie Dwyer and her fiancé Briocan, Patrick and Bryan Dwyer, Meghan and Marissa Golden and Lauren and Kathryn Leonard. Loving daughter of the late Julia Carney from Kerry and the late John Carney of Galway . Mary was very religious. She sang in St. Brendan’s Choir in Dorchester for many years. She attended the Boston Conservatory of Music and spent many years in the banking field. She loved Abington as her adopted home town but her heart was always in Dorchester. She leaves behind many special friends that she loved spending time with and chatting on the phone. Mary was so proud of all her children and grandchildren. Mary was a great listener, caring and attentive friend, and fantastic conversationalist. She loved shopping and going out to restaurants as long as she went to church first. She attended St. Bridget’s Church. Deacon Jim McLaughlin and Father Tom Stanton made a special visit to see her and she woke up and smiled. After Father Tom told her a few jokes and gave her a big hug she told them a joke of her own .She never told a joke in her life. She held on to the rosary beads that Deacon Jim gave her. Mary really loved her cousins Thomas Sullivan of Quincy, her beloved late cousins Nora Sullivan of Quincy, Joe Carney of Milton, and Agnes Wisnes of Quincy and many nieces and nephews. She will be happy to know that her beloved nephew Father John O’Leary will be saying her funeral mass. Visitation will be held in the Quealy & Son Funeral Home 116 Adams Street, Abington Thursday Nov. 15 starting at 9am, followed by a funeral mass in St. Bridget Church, Abington 11am. Interment Cedar Grove Cemetery. In lieu of flowers donations can be made in memory of Mary to: St. Bridget Church, 455 Plymouth St., Abington, MA 02351.